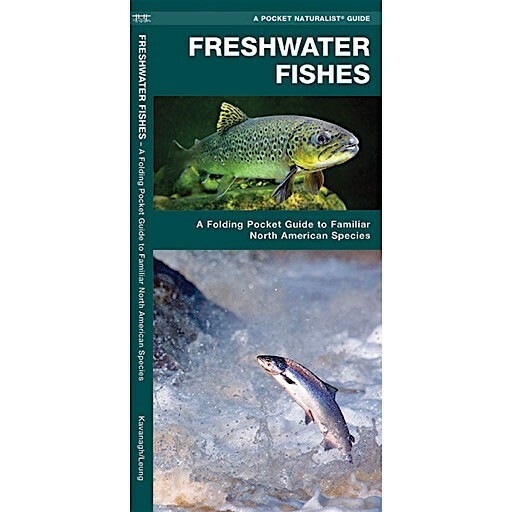 A guide to freshwater fish from tiny minnows to massive muskellunge! 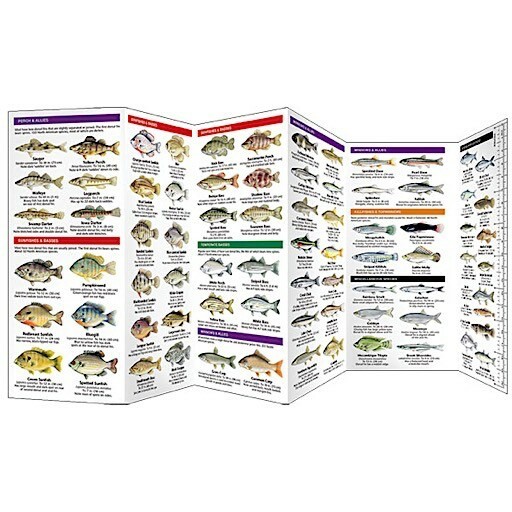 This beautifully illustrated waterproof pocket pamphlet highlights over 140 familiar and unique species organized by family to allow for easy comparison of similar species. Made in the USA. Dimensions: W4 x H8.25 inches, 22.25 inches wide when folded out.